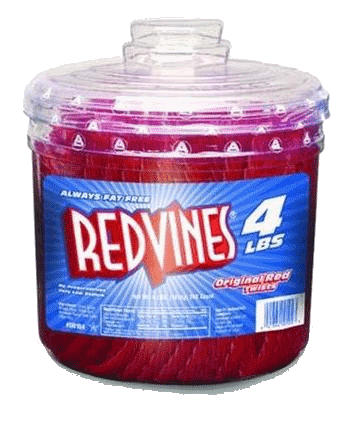 Amazon has Red Vines Red Original Licorice Twists, 64-Ounce Tub for $6.20 plus free shipping after checking out with Subscribe & Save. 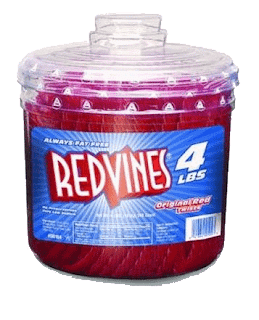 Amazon also has Red Vines Black Licorice Twists, 64-Ounce Tub for $7.11 plus free shipping after checking out with Subscribe & Save. 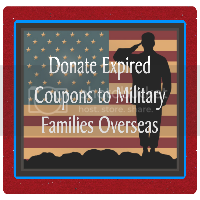 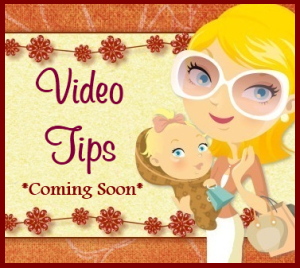 *FYI~You may cancel Subscribe & Save any time after your order ships.